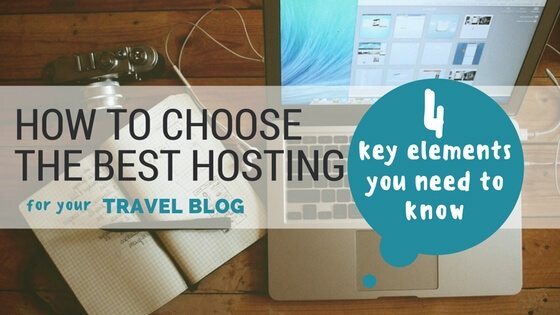 Which hosting to choose, what criteria are important when starting a travel blog? I will help you with that! Hello there, fellow travel blogger! This post is a bit different from others! 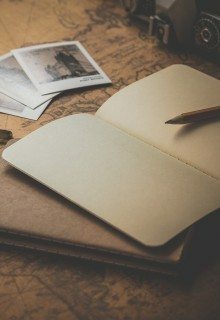 If you are a traveler searching for the best tips from all around the world, check this tab for some inspiration. If you are a travel blogger, stay with me, let’s talk some business! 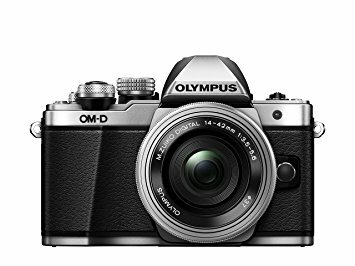 As a travel blogger, you’re likely single-handedly running a site packed to the rafters with beautiful photography. As such, you’re looking for a host that can provide top-notch support at the drop of a hat, double-fast loading speeds, and high bandwidth to boot. However, finding a reasonably priced web host that matches your needs is easier said than done, right? 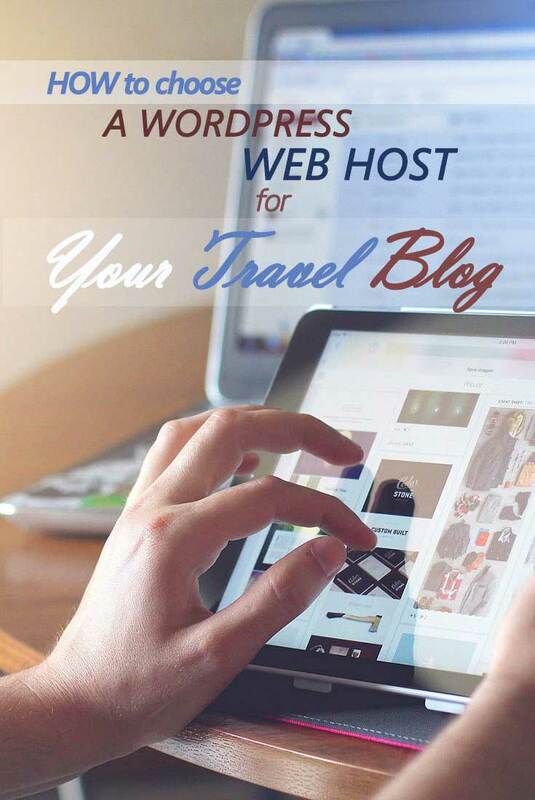 With that in mind, in this article I outline four key elements to look for in a WordPress travel blog web host. With a focus on four topic hosting providers – HostGator, Bluehost, SiteGround, DreamHost, and InMotion – I’ll explain exactly what you need to look for (and why) in order to make the best web hosting decision for your unique needs. When we talk about scalability in regards to web hosting, I am referring to the process of growing your website. 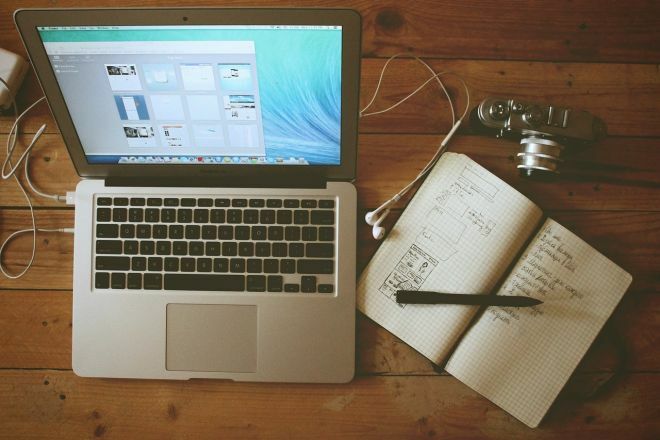 You want your blog to become popular and bring you more and more visitor each month, right? If you are passionate about your blog, it blog should fill with more articles as time goes by, and receive more visitors. In my case, I switched the plan in about 1 year of full time blogging. As it scales upwards, your website will require more resources. Storage is the easiest to quantify, although these days even the cheapest web hosts offer so much space that it should never be an issue. More visitors will also result in higher bandwidth consumption, which, however, might force you into a more expensive plan. Me when I just started my travel blog back when I lived in Italy. I could not even dream that more than 100 000 people will visit it per month!! In a nutshell, if your web host can meet your growing needs, it should offer good scalability. The key to picking the right WordPress web host from a scalability perspective is to check out the relevant features across their plans. The above plans come courtesy of SiteGround. From a scalability perspective, they offer good variance across their plans. Bluehost and Bluehost also offer good deals when it comes to scalability. Their plans give you plenty of room to grow, and in both cases, they offer several WordPress-specific features too. SiteGround has the edge over its competitors when it comes to scalability. Their plans provide a solid foundation for any WordPress travel host looking to reach its full potential. If you have any experience dealing with web hosts, you may know the process isn’t always painless. Imagine, your web host deals with hundreds – if not thousands – of support queries per day, and good service often falls by the wayside. That is me now. If sh*t hits the fan with my site I want to be sure my hosting will react fast and I will receive qualified help. Believe me, even if you are a pro developer (and especially if you are not), from time to time you will almost certainly need to rely on a good support. You don’t really want to wait for days until your question is answered, do you? They must be well versed in WordPress. Response times shouldn’t be long. I prefer to pay a bit more for good responsive support system than waste my time (= money) waiting for them to get back to me. Do you? They should be available around the clock, or at least during reasonable hours. They got back to us in less than ten minutes and knew their stuff when it came to WordPress. Bluehost, DreamHost, and InMotion also offer excellent support services, with short waiting times and knowledgeable staff. Any of them make a good choice as far as support goes. 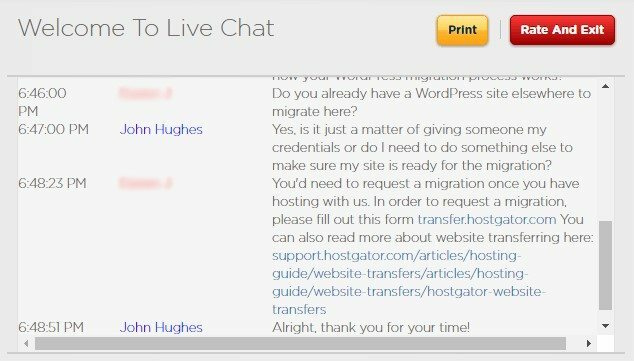 HostGator manages to keep waiting times short even during busy hours, and so far, all my interactions have been positive. They get my vote when it comes to support. Did you know that every extra second (or even tenth of a second) that your website takes to load will result in decreased engagement from visitors? Think about it, you only have to consider your own browsing habits to see this. As such, load speed has a huge part to play in determining the success of your website. Plus, Google dislikes heavy websites, so it will not show you in the first page results. Baaad! Web hosts perform variably when it comes to speed, and thus, performance. For example, some do well under light traffic, only to collapse if lots of people visit simultaneously. Fortunately, others perform far more admirably. 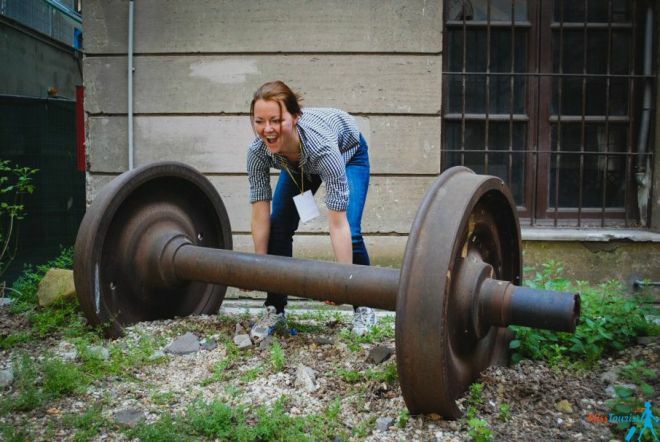 Your hosting has to be able to deal with heavy things like it is a feather. The faster your site speed, the better for you! Despite the test throwing up to 25 concurrent users at the site, loading times remained far below one second. That’s an exceptional result! 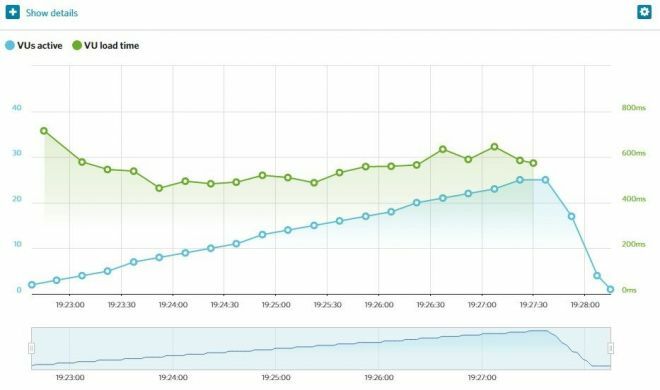 Other hosts that do well performance-wise include SiteGround and DreamHost, neither of which strayed far from the one-second line under similar stress levels. Bluehost and InMotion, on the other hand, returned disappointing results in this area. Their loading times were erratic, which is a big red flag if you ask me. What if you go viral one day? The site will crush! HostGator wins for the second time in a row. Their WordPress hosting services offer some of the best results we’ve seen, performance-wise. SiteGround and DreamHost also offer decent results in this area, so you should be in good hands if you prefer either of them. You might think that a scalable, super-fast web host with a quality support infrastructure would come at a premium, and in some cases, you’d be right. However, there are plenty of great bargains to be found in the world of WordPress hosting. 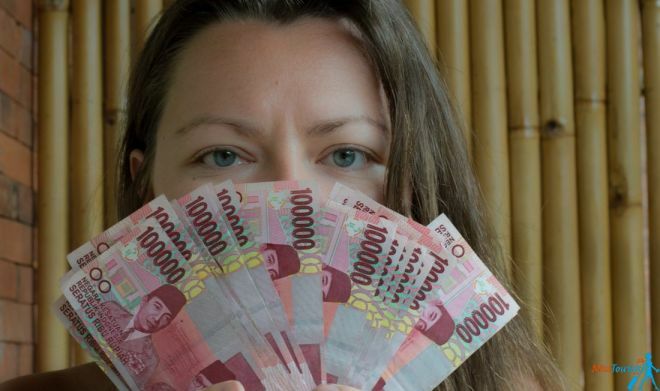 While it is nice to realize you are a millionaire… So far it is only in Indonesia! So, getting a non-overpriced hosting is one of the priorities! All the hosts I chose for this article offer excellent service at reasonable rates, which is of course an important factor. As I mentioned to earlier, travel bloggers tend to be bootstrapped one-(wo)man operations, and you’re no doubt keen to keep costs as low as possible. Not only does InMotion offer value for money, their prices don’t increase abruptly as you move to better plans. SiteGround also provides comparable prices, but requires that you commit to long-term subscriptions for its best deals. HostGator, on the other hand, has higher starting costs, but they stay around the same range as InMotion. So What Is My Recommended Web Host for Your Travel Blog? 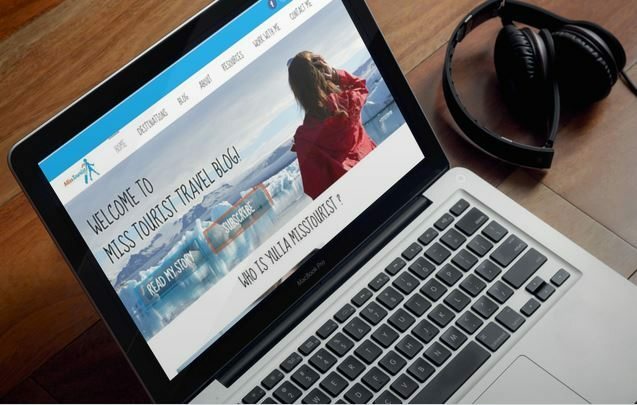 With our four key elements outlined above, you should be in a great position to make an informed decision about which WordPress web host is right for your travel blog. However, if you’re keen to know what my pick is, I am happy to share my thoughts! With two wins out of four under its belt, HostGator’s WordPress hosting plans slightly edge out the competition. HostGator hasn’t always had the best reputation, but they’ve turned that around recently, so you’re in good hands nowadays. SiteGround comes hot on HostGator’s heels, with excellent scalability, prices, and performance. If it weren’t for the former host’s edge when it comes to loading speeds, we might have a tie on our hands. As things stand, they are both excellent all-around choices for travel bloggers. UPDATE: Just after I finished the post, I received an email from HostGator with a super awesome promotion inclusive only for my readers! This offer is exclusive for MissTourist readers, you will NOT find it on their website. Get this PROMO here! P.S. Big thanks to my friends from Code in WP, who helped me to shape up this post and collect all the info for the proper analysis to make this statistics representative for us, travel bloggers. Thanks again, guys! Do you have any questions about how to pick the best WordPress host for travel blogs? Fire away in the comments section below!